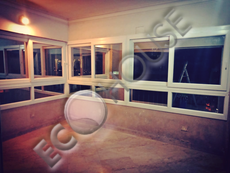 Sliding windows and doors allow you to save space in the room when opening the window. 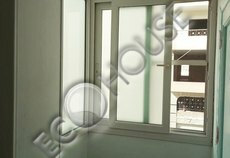 With sliding sashes you do not need to open the curtains and nearby furniture can be located close to window. 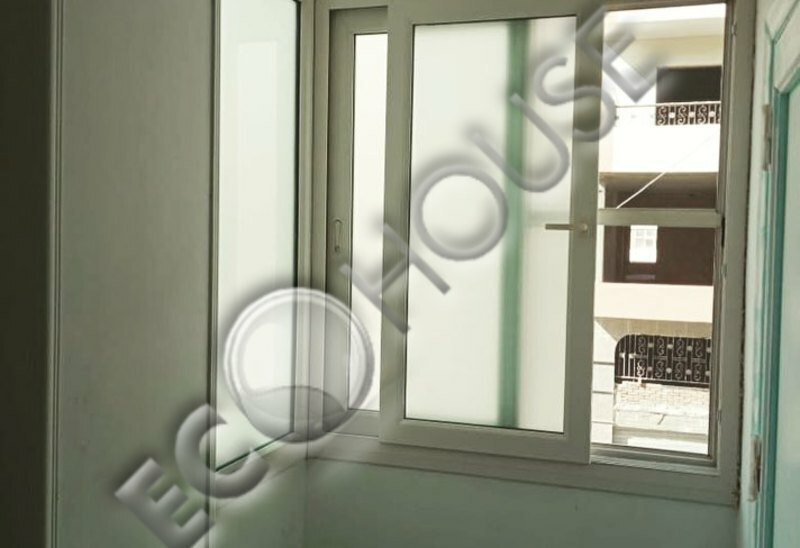 Sliding plastic windows and doors effectively use the area in case of narrow space, and allow to make sashes much larger than the similar turn constructions. 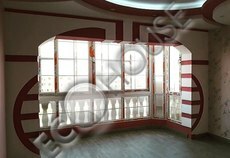 The combination of practicality and aesthetics in sliding uPVC windows and doors caused their wide usage among the owners of villas and country houses, especially in the presence of the terrace. 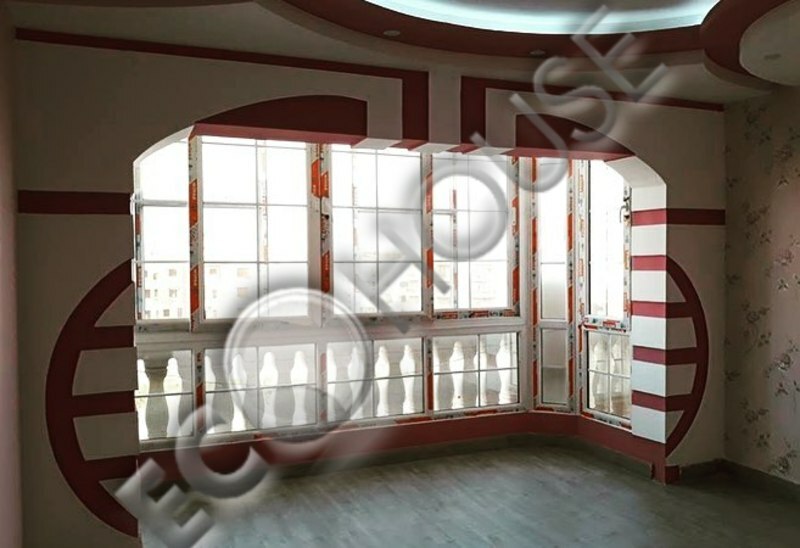 The maximum light transmittance and the minimum number of partitions in sliding plastic doors create optimum conditions for the use of such structures in the panoramic glazing and for creating entrances and transparent partitions between adjacent light areas. 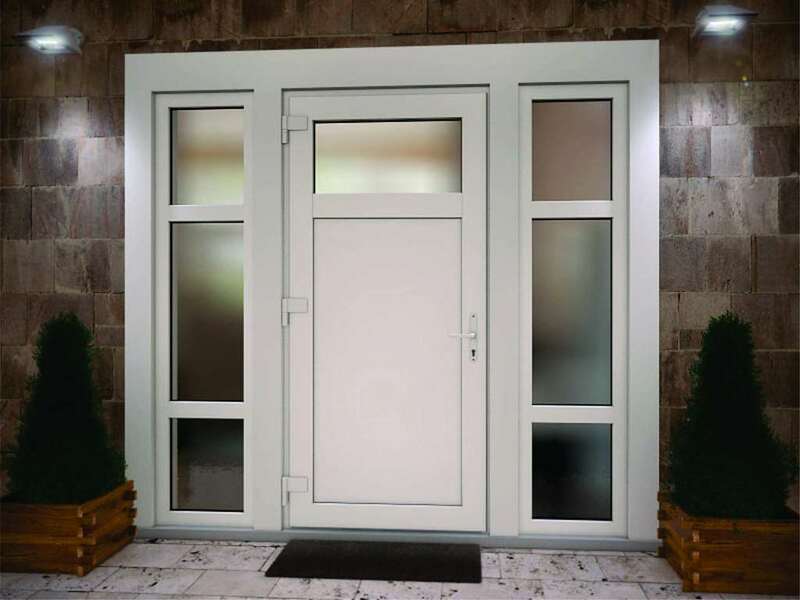 The architects and designers use increasingly these constructions based on sliding pvc windows and doors when designing cotagges and country houses and it is one more illustration of their convenience, aesthetics and reliability. 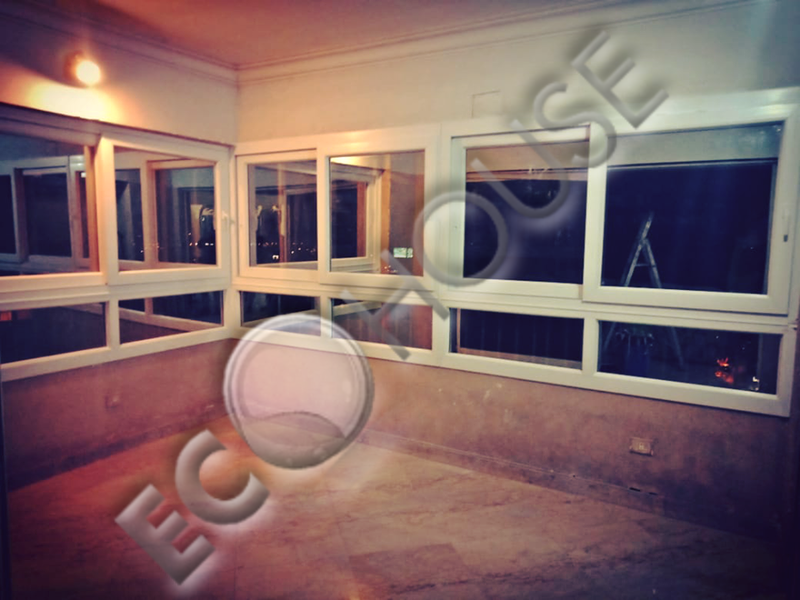 To make order for sliding uPVC windows and doors or to deal with your request or to buy, please contact to local "Eco House" suppliers in your area: Alexandria, Port Said, Damietta, Suez, Ismailia, Sharm El Sheikh, El Gouna, Hurghada, Tanta, Mansoura, Safaga, Marsa Alam, Kena, Meet Ghamr, Kafr El Sheykh, Assiut.